After other architects had tried and failed to get a planning consent on this difficult site, the then owners decided to hold a design competition and Sidell Gibson Architects were appointed. 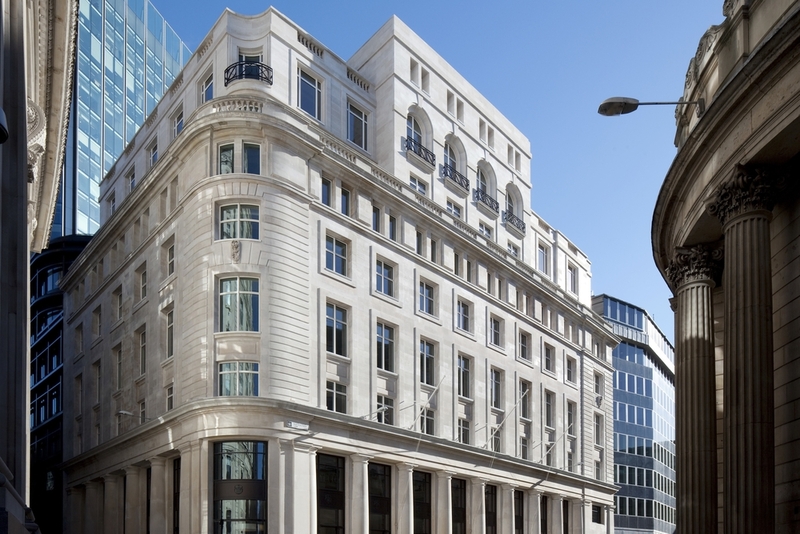 The project is situated adjacent to the Bank of England in the heart of the City of London. The façade of a former bank built around 1930 is retained in the two principal frontages up to the sixth floor. 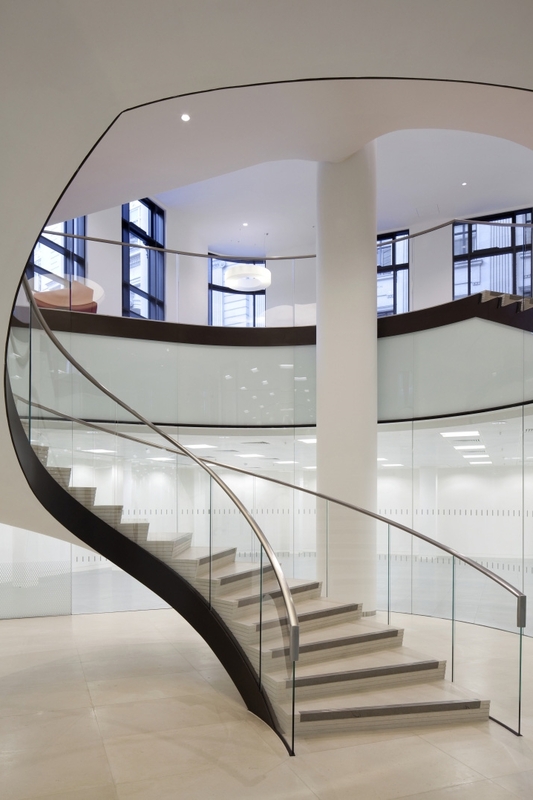 Behind this, and extending above it in four further floors is a highly efficient modern office offering multi-tenanted lettable space for twelve floors. New façades at high level are faced in Portland Stone. A striking reception room rising three floors forms part of the design.